How Far is Sanjana Duo Heights? 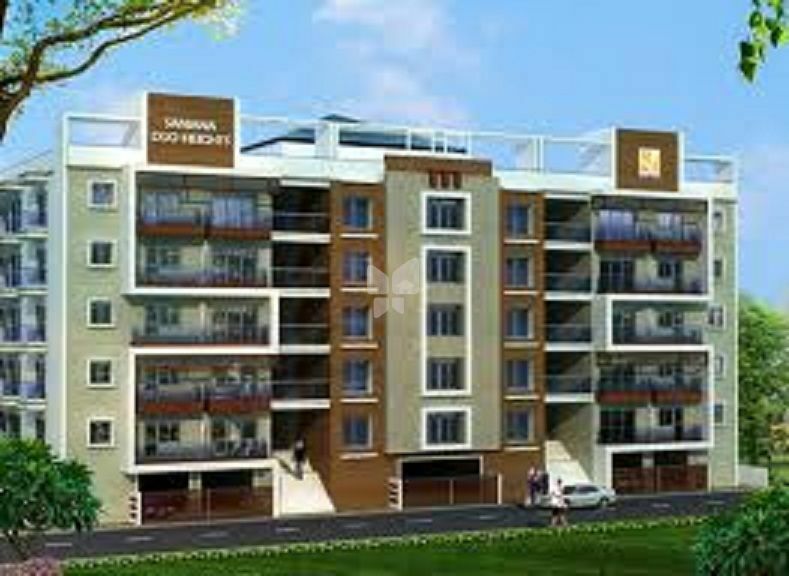 Sanjana Duo Heights is an elite residency designed for a distinguished few. Introducing a new way of luxurious living that resonates in in this residential enclave, these homes lets you celebrate life like never before. Designed to inspire, Sanjana Duo Heights exhibits a rich and sophisticated ambiance. Refined and practical designs make every corner of this architectural marvel come alive. This residency blends seamlessly with its surroundings to offer you a peaceful and calm living experience. With a project of this kind, there is always more room for joy within your abode at Sanjana Duo Heights.